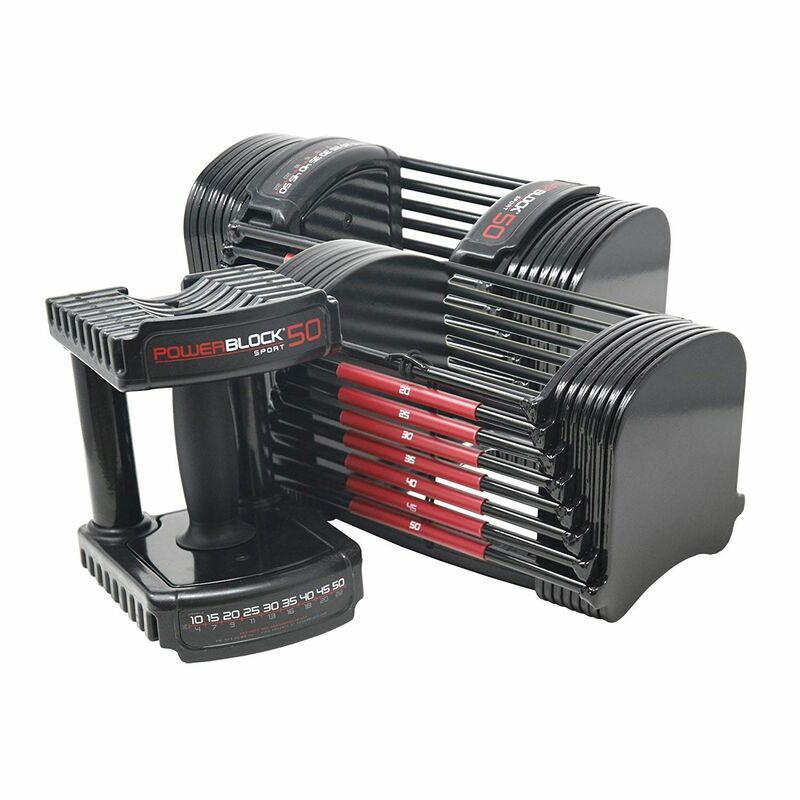 The PowerBlock Elite 50 adjustable dumbbells ensure comprehensive weight lifting training by replacing up to nine pairs of dumbbells or an equivalent of 540lbs (245kg) in free weights. The dumbbells are designed with a small footprint for easy storage and travelling, as well as they’re very easy to use for everyone. This adjustable weight set is excellent for increasing and maintaining muscle mass, as well as it can be incorporated into regular trainings when working on balance, agility and coordination. 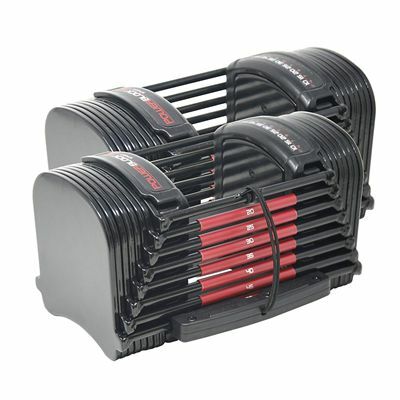 The set can be adjusted properly to suit any fitness level with small and proportional weight increments, and it comes in a weight range between 10 and 50lbs per hand. 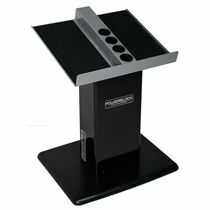 I’m 66 years old now , been training with weights for over 50 years, in that time as you can imagine I’ve seen lots and lots of different safety bars diamond bars squat bars bench press bars , the list goes on and on , but the power blocks in my opinion is right up there with the best of inventions, absolutely love them ! 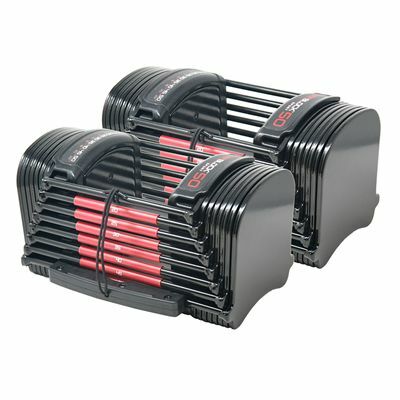 for submitting product review about PowerBlock Elite 50 Adjustable Dumbbells.